Consciousness as a natural, biological phenomenon. In an earthy DARK hour. A community sponsored short film examining the spiritual and scientific implications of the loss of self and identity using control as a mechanism for change. In a post-apocalyptic future, many believe that knowledge is power, and power is strength. A mysterious figure discovers the secret behind controlling a man’s soul. With that knowledge, he seeks peace and order -- but at what cost? People struggle for survival a midst the chaos that erupts, and only one man can stop it, or woman? 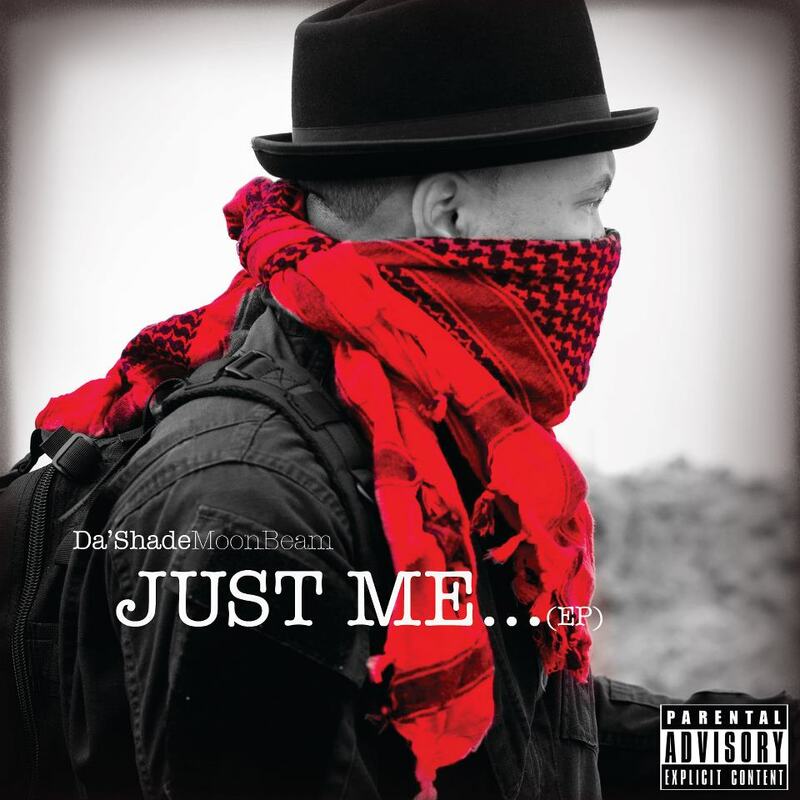 The beginning of Z-End started with a music video for Da’Shade Moonbeam’s song “They Are Coming” off of his “Just Me…(EP)". While capturing Da’Shade’s “era of terror” aesthetic on camera, A.D. Hopson was inspired to write a short horror film. Her enthusiasm was infectious and creativity exploded from every direction. This creative pandemic spawned the terrifyingly beautiful monster that is Z-End. Production came to a screeching halt as Ali pieced together her perfect crew. The first teaser was shot in July 2013 as a fundraising effort. Although the film was conceptually developed, it had no chance of surviving sans resources, despite the plethora of culturally and artistically diverse participants. Thankfully, UpRise! Productions breathed life back into Z-End by awarding us funding through the City of Austin Cultural Division and the Texas Commission on the Arts grant at the end of 2013.